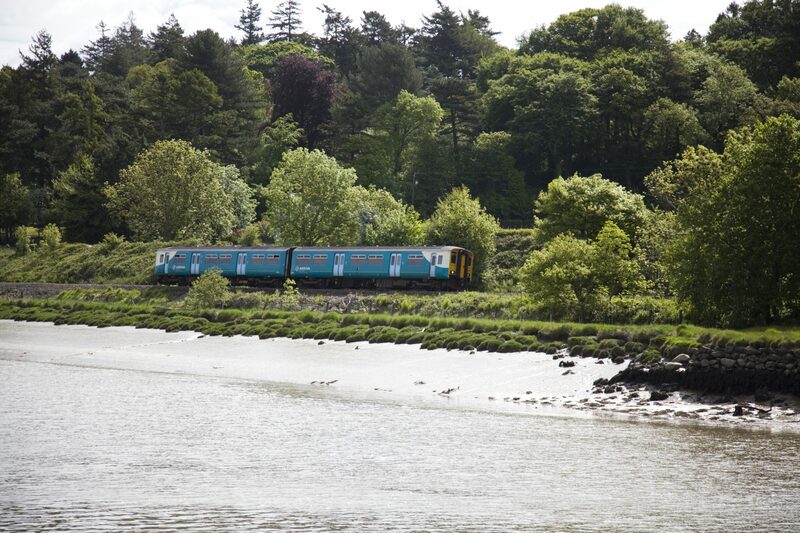 The Wales and Borders franchise has been operated by Arriva Trains Wales since 2003. Photo: W. C. Johnston. The Welsh Government has announced who will operate and develop the next Wales and Borders rail franchise, as well as the proposed South Wales Metro. KeolisAmey, a joint venture between French public transport operator Keolis, which runs services across the world, and UK infrastructure asset management specialist Amey, a subsidiary of the Spanish construction firm Ferrovial, has been selected for the 15-year franchise. The pair already operate Greater Manchester’s Metrolink light rail network and the Docklands Light Railway in London together. A 10-day statutory standstill period will follow from which point the Welsh Government will enter into, and complete, the formal contractual documentation and make the award. This includes further information on the South Wales Metro, a new transport network worth around £5 billion that aims to transform travel around Cardiff using trains, buses and light rail. In December, 2017, final tenders were received from three companies: Abellio Rail Cymru, KeolisAmey and MTR Corporation. 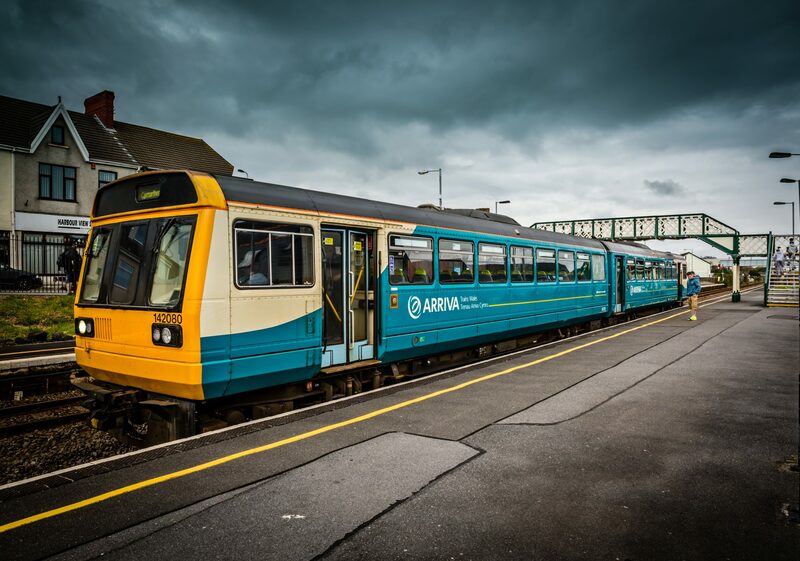 This followed incumbent operator Arriva Trains Wales’ decision to withdraw from the process. Abellio Rail Cymru later also withdrew from the process following the collapse of its construction partner Carillion. 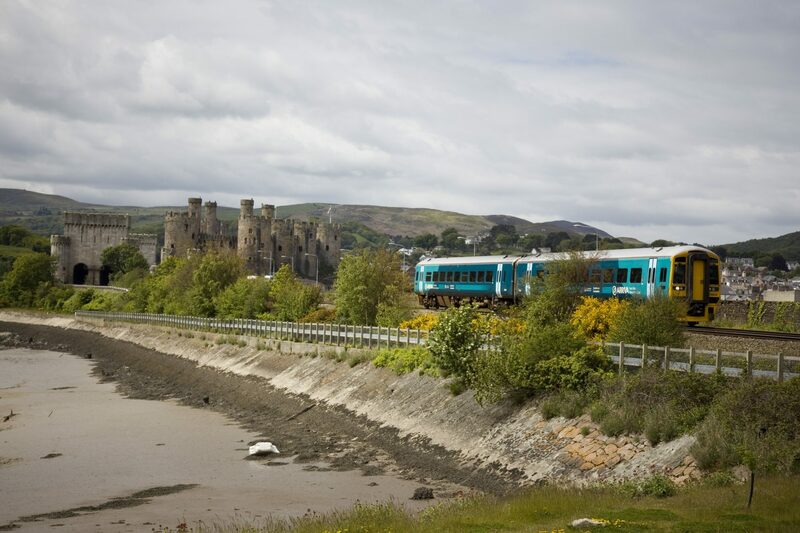 Announcing the franchise award on May 23, Welsh transport secretary Ken Skates said: “Throughout the procurement process we have prioritised investment in the quality of trains, stations and services for the Wales and Borders Rail Service and South Wales Metro. Ken added that further details for the next franchise and the South West Metro will be shared “at the earliest possible opportunity” following the standstill period. Keolis CEO Alistair Gordon described the new franchise as “transformative” for Wales and its borders. He said that, while the proposed changes won’t happen overnight, the railway will be “unrecognisable” in five years thanks to the Welsh Government’s vision. Jeremy Long, CEO of MTR’s business in Europe, congratulated KeolisAmey on its success but said that MTR was disappointed with the decision. A spokesperson for the company confirmed that it does not intend to appeal the decision. Following the standstill period, the contract will run from June 4, 2018, to October 14, 2033, with rail services transferring to the new operator on October 14, 2018.